hi, we're Megan and Aaron Schiller. Welcome to Muse + The Catalyst! We started this podcast to share inspiring stories and offer practical guidance to help you manifest the life of your dreams. Sign up for our newsletter to stay in touch and hear about new episodes and our free community calls + Get instant access to our free PDF with 4 tips to create an amazing year. 33: Happliy Family: Jason and Cecilia Hilkey on their journey from teaching preschool to building an online business and their search for an intentional living community. Hey! I'm a new subscriber after listening to your appreciation over gratitude episode. Wow! My mood is lifted and my focus recharged. Thank you so much for sharing your authentic spirits with us. Brilliant Insight on living a good life! So many people chase happiness, striving to have a good life when they are looking for happiness in the wrong places. 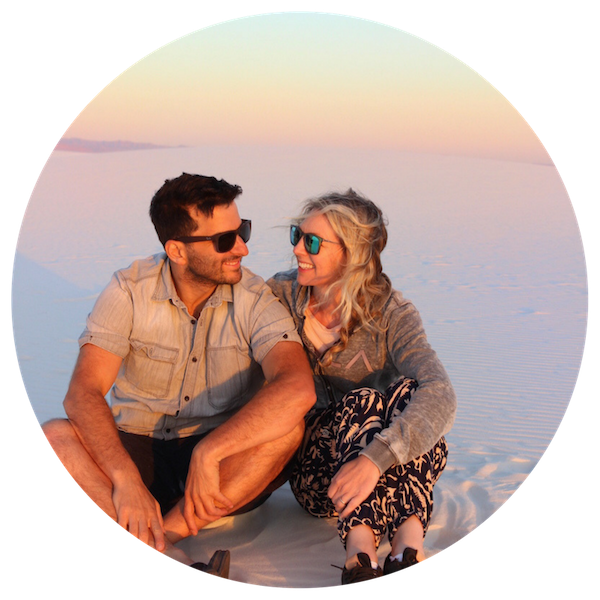 Aaron and Megan bring insight from their own personal lives to teach us how to live our own authentic lives and stay true and listen to ourselves. Really amazing podcast; Aaron and Megan seem very tuned in to how to connect as a family and prioritze what is important to your own family tribe. Amazing concepts about how to work with your kids, how to help your kids and yourselves. I'm so excited about this podcast and all of their other offerings to support families. These two have a fantastic relationship that shines through and inspires others. Love their breakdown of concepts and applications to life. Authentic and powerful voices, must listen! I'm loving the dynamic between this couple. I'm wanting to work for myself but often feel too scared to make that jump. Thanks for all the inspiration! I couldn't love this podcast more! I'm learning so much from Megan and Aaron. They are so honest and inspiring. I'm encouraged by their stories and anxious to start taking the steps I need so I can follow my dreams. Got a question? Submit it here. Submit your question. We'd love to hear from you! Thank you! We read every email and will get back to you as soon as possible.